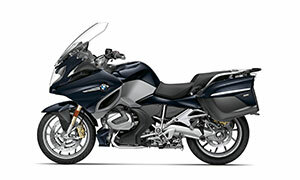 When you ride a BMW bike, you’re the king of the road. 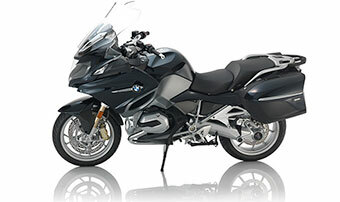 When you ride a BMW GS, you’re the king of the trail, too. 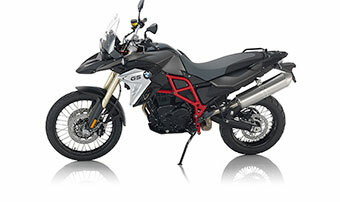 The BMW F 850 GS is a bike that’s born and bred to conquer any obstacle with ease, and you’ll find one right here in Riverside at BMW Motorcycles of Riverside. 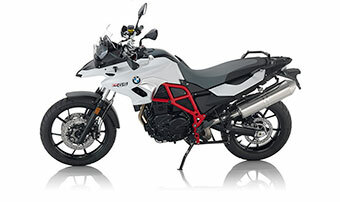 If you’re in Corona, Fontana or Moreno Valley, you won’t have to travel far to see this off-road master bike in the metal. 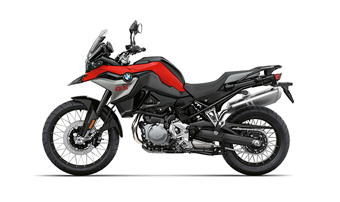 A 21-inch front tire is just the beginning of what to expect with the 850 GS. 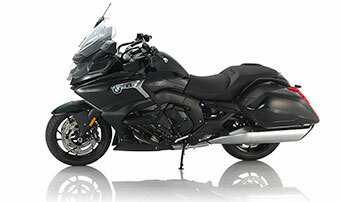 This is a bike that combines the best balance of performance, weight, technology and comfort to serve all riders and practically any condition. 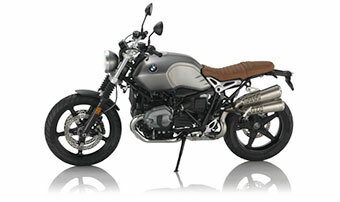 Bikes like this are meant to be ridden, not coddled. 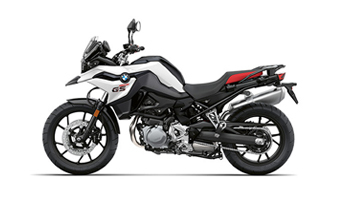 So, in addition to creature comforts you’ll appreciate on long treks, you’ll find every rugged trail-dominating feature you’ve come to expect from a GS bike. 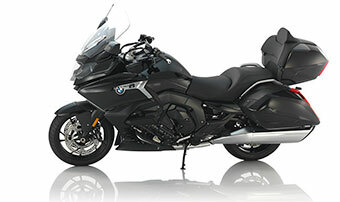 An optional 6.5-inch TFT touch-screen display brings a new level of connectivity to the BMW GS 850 for sale in Riverside. 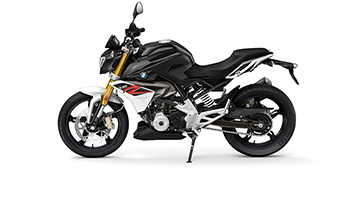 The handlebar-mounted BMW Motorrad Multi-Controller allows the gloved hand of a rider to easily cycle through and interact with navigation, media, phone, and vehicle feature data. 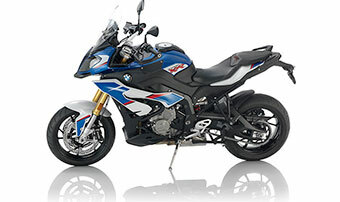 F 850 GS brings even more. 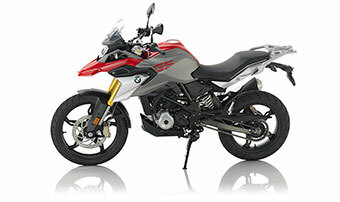 There’s no denying the BMW F 850 GS has attitude. 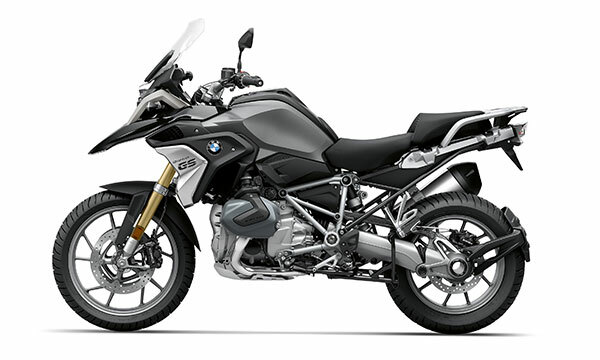 Like no other bike, the GS has a style that evokes a true-to-life trail-conquering image. 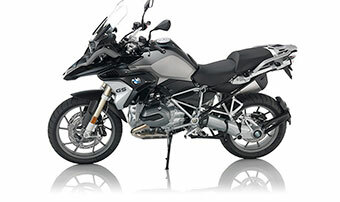 This bike exudes adventure and just the sight of it beckons a journey. 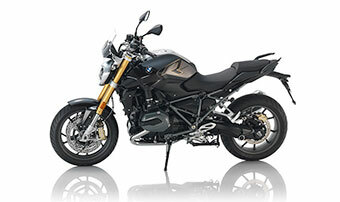 Stylish LED headlamps light the way and aggressive body styling stays out of the way when the going gets rough while still protecting the bike’s mechanical components. 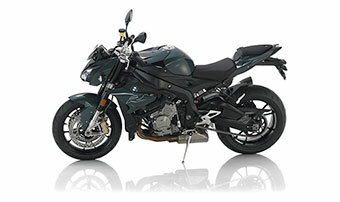 Optional features include a daytime running light and a galvanized radiator blind on certain trims. 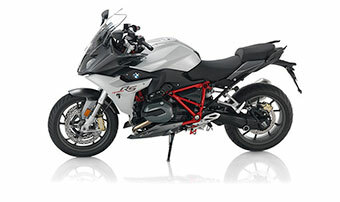 Come see this bike today at BMW Motorcycles of Riverside. The drive to go anywhere. Being in command of your own journey means always having control. 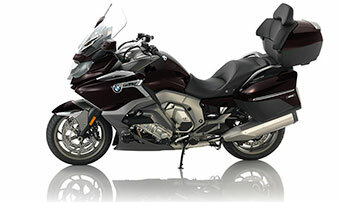 Thanks to the twin-cylinder inline engine that outputs 95 horsepower, control is always firmly in your grasp. 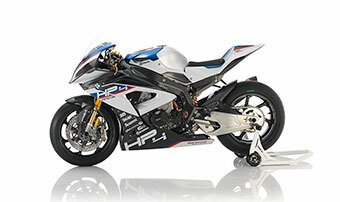 This power is delivered through the proven BMW drivetrain so you can rest assure the bike does exactly what you want it to. 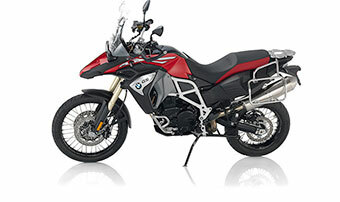 Keep your eyes on the trail ahead thanks to the purpose-built cockpit of the BMW F 850 GS in Riverside. 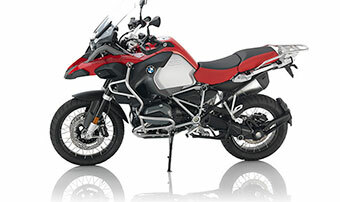 This bike is engineered for adventure so the seat, stance and controls are all perfectly positioned for easy access even in the most difficult conditions. 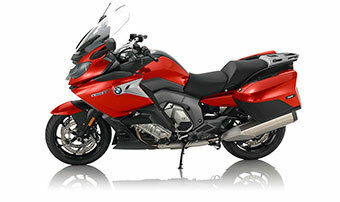 GS ergonomics mean you’ll be riding upright and confidently. 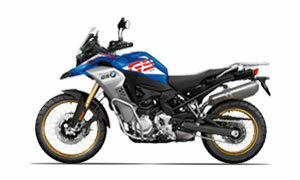 The visual appeal of the F 850 GS for sale at BMW Motorcycles of Riverside matches the bike’s off-road aptitude. 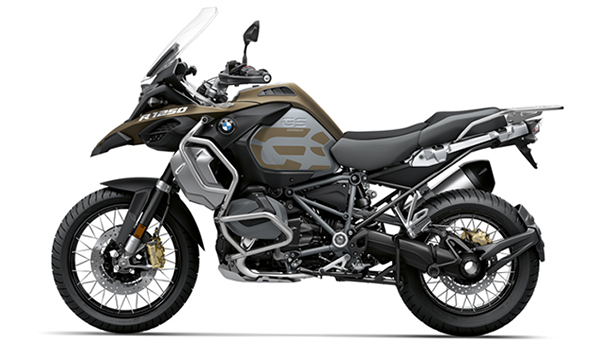 Aggressive lines and high-mounted components give the bike a rugged style that perfectly embodies toughness and character. 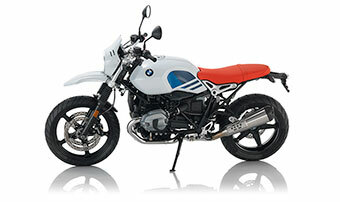 Choose from three paint colors that include GS logotype embellishments that add further visual appeal to the F 850 GS. 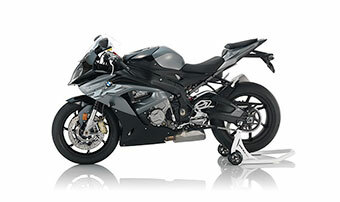 Other features include a gold-anodized suspension fork and galvanized radiator trim. 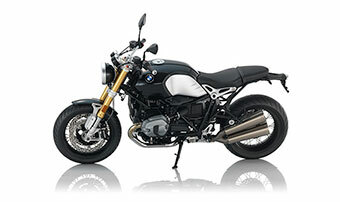 For an even more commanding appearance, the Rallye appearance package adds a suite of premium flashes of style. 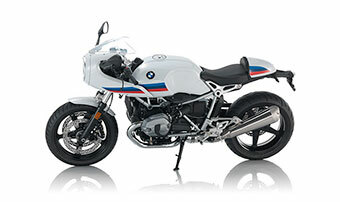 Gold-anodized rims, hand protectors and a red-accented seat bench add another level of stunning to an already-gorgeous bike. 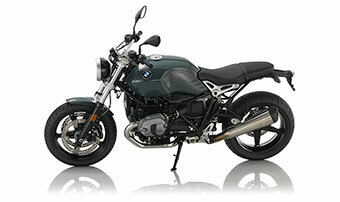 Visit BMW Motorcycles of Riverside in Southern California today to test ride the 850 GS!